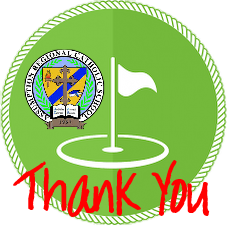 2017 Annual Golf Tournament – THANK YOU! 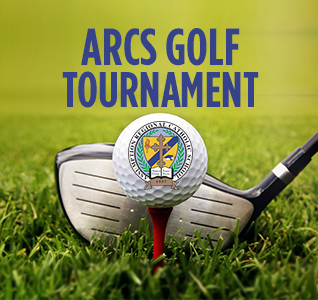 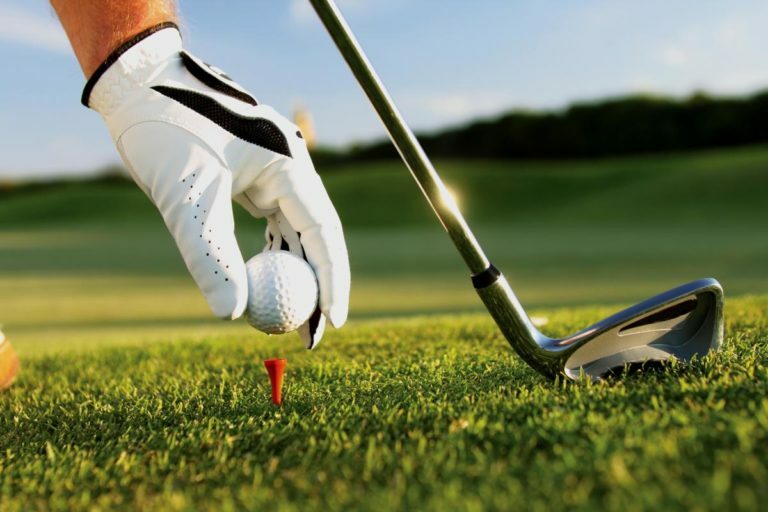 ARCS Golf Tournament: Lots of great prizes to win! 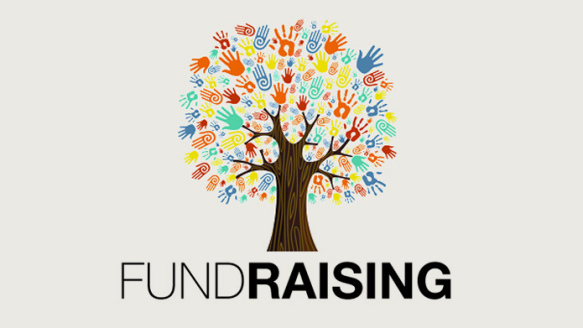 Plus live, green ticket and silent auction and a 50/50 raffle.